Teefa in Trouble is another Pakistani movie that is going to hit the cinemas with much fanfare. 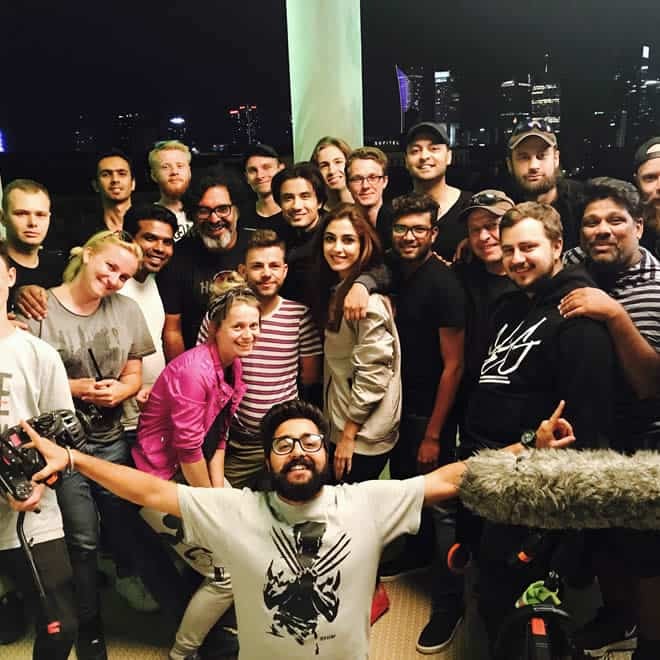 The Teefa team has already pulled up a lot of stunts to make this movie already popular among the masses. But, we definitely know that it is going to sky-rocket to fame, no matter what the story is. Obviously, Ali Zafar and Maya Ali, who is gonna ignore that? Now, director of the movie Ahsan Rahim has promised people that his upcoming flick will in no matter disappoint people. He said that extremely dangerous and death defying stunts were performed by Ali Zafar himself to give the movie more realistic touch. This clearly shows the dedication of the cast towards the movie. Ahsan Rahim further revealed that the complete shooting of the movie has already been wrapped up in Europe. He once again confirmed the complete cast including; Javed Sheikh, Maya Ali, Ali Zafar, Mahnoor Haider, Fia Khan, Faisal Qureshi and several others. Previously, Ali Zafar has dubbed the movie as comedy and romance filled, while Maya said that her experience working for the very first time in the movie was a best one. The latter further went on to thank Ahsan Rahim for giving her the opportunity to act in the movie alongside providing every chance to be herself. 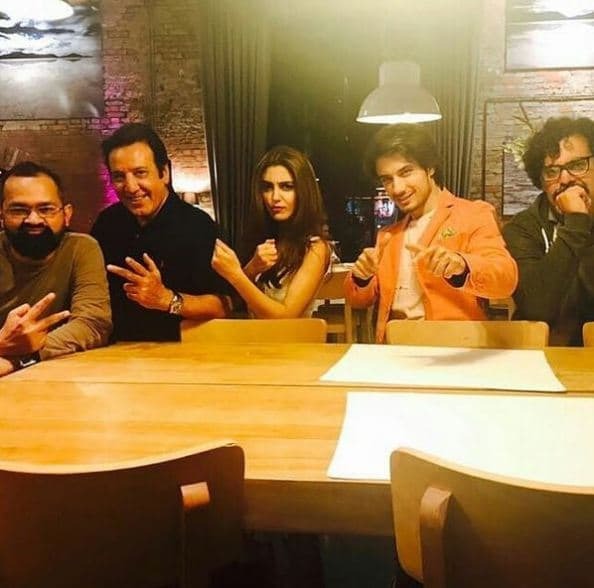 Though the shooting of Teefa in Trouble has been wrapped up, post-production is yet to be done. The tentative release date expects the movie be launched December this year.